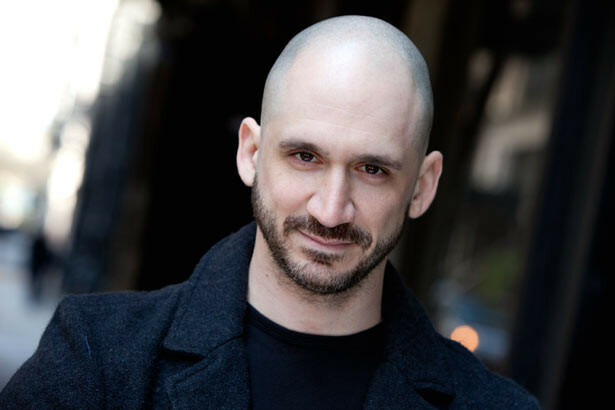 Jon Dalin has been seen on the off off Broadway stages of NYC in Macbeth (Macbeth), Much Ado About Nothing (Benedick), Hurlyburly (Eddie), The Pillowman (Tupolski), and more. He is also a co-founder of Snapped Productions, a theater company which produces new works and reimagines older ones. They have produced six plays in NYC. Jon has studied acting with Larry Singer.